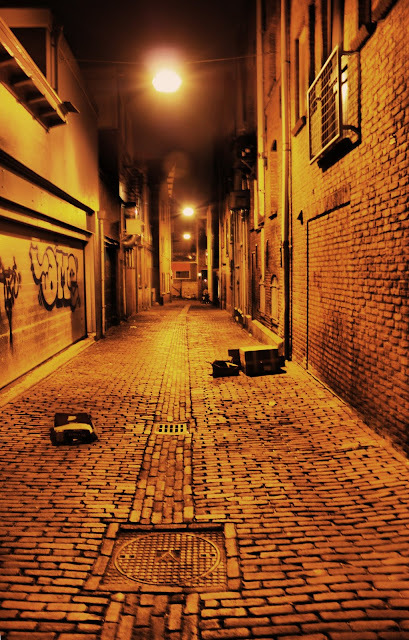 Streets can be pretty in the night, and at the same time, not so inviting. Every time I see this photo, I remember, that we did not linger forever there. But it was fine, really. I did not remove the light color from the picture because I did like it. That is a matter of taste, though, I guess.